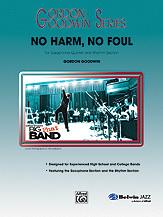 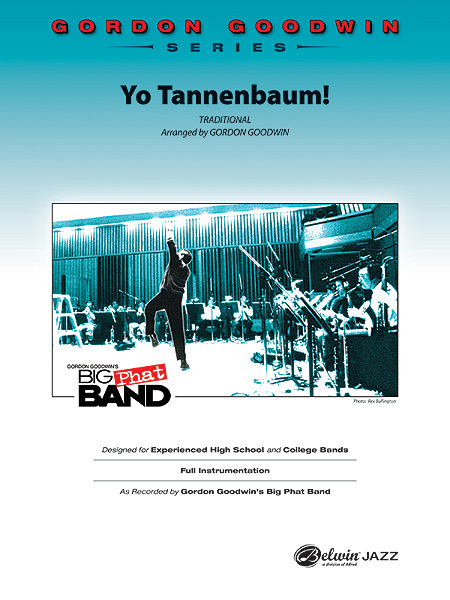 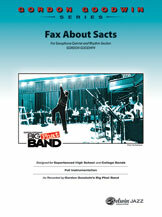 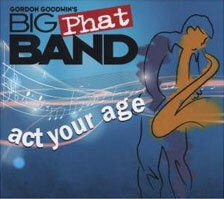 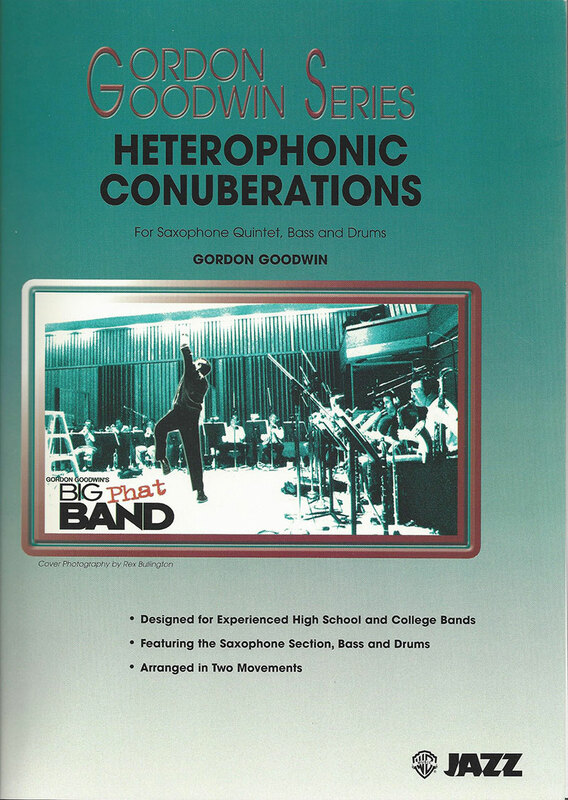 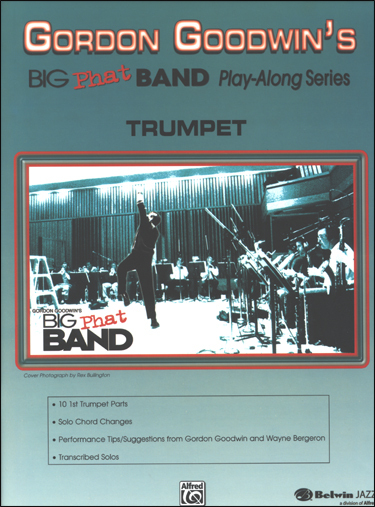 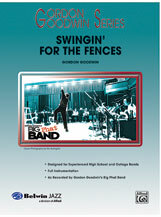 For the fourth recorded edition of his Big Phat Band, Grammy-winning Gordon Goodwin in "Act Your Age" (which has just received THREE Grammy Nominations, including Best Large Jazz Ensemble, Best Instrumental Composition for "Hit The Ground Running" and Best Instrumental Arrangement for "Yesterdays") continues to display dynamic big band writing executed with complete aplomb. A bevy of guest soloists is on display in tracks by the accomplished pianists Chick Corea and Dave Grusin, vocalist Patti Austin, and guitarist Lee Ritenour, who is also the producer of the CD. In addition, Goodwin illustrates his genuine appreciation of the legacy of the enduring jazz masters in the intriguing, cutting edge re-recording by Art Tatum of "Yesterday" , which is surrounded by his modern chart of the Jerome Kern classic tune. Goodwin's bow to the recent past is his version of Herbie Hancock's "Watermelon Man", dressed in brand new clothes and arranged in a shuffle rhythm. Patti Austin digs deeply into Earth, Wind, and Fire's "September" , along with Lee Ritenour's vigorous guitar solo. Chick Corea recreates his "Senor Mouse" with the same success as his original version, but this time he is heard in a rare big band context, riffing with The Big Phat Band. 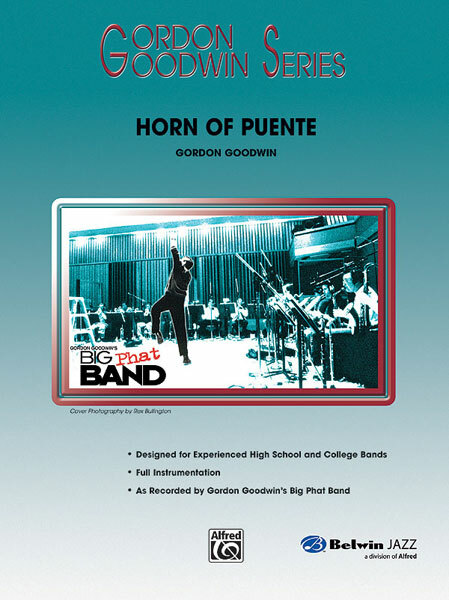 The celebrated screen composer, Dave Grusin, and his longtime musical associate Ritenour, work perfectly in tandem providing added flavor to Grusin's composition, "Punta Del Soul" . The broad sweep of Goodwin's impressive composing and arranging credentials are much in evidence through his originals including standouts "Hit The Ground Running", "Act Your Age"; and "Chance Encounters". Running the musical garment from soul grooves to samba, to contemporary New Orleans, musically he is equally at home. 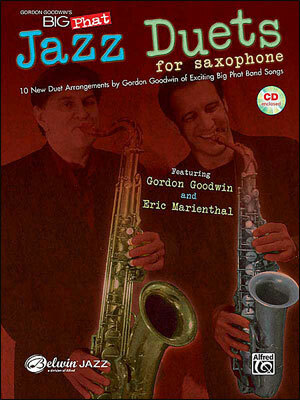 But the high caliber of Goodwin's writing demands a high caliber ensemble to play it. 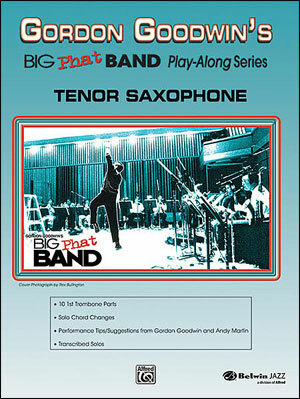 That is exactly what the Big Phat Band offers, in addition to featuring soloists that both understand and are in turn inspired by his writing: Alto saxophonist Eric Marienthal, tenor saxophonist Brian Scanlon, the Band's vaunted trumpet section of Wayne Bergeron, Dan Fornero, Dan Savant, and Bob Summers, trombonist Andy Martin, and drummer Bernie Dresel.